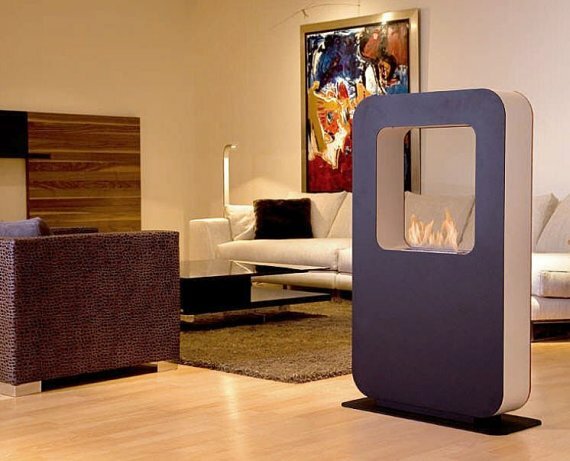 Jan des Bouvrie designed the Curva fireplace for the Dutch manufacturer Safretti. ‘Learning to look is the foundation for learning for live’, according to Jan des Bouvrie, the man who has spent a lifetime taking interiors ‘out of mothballs’. 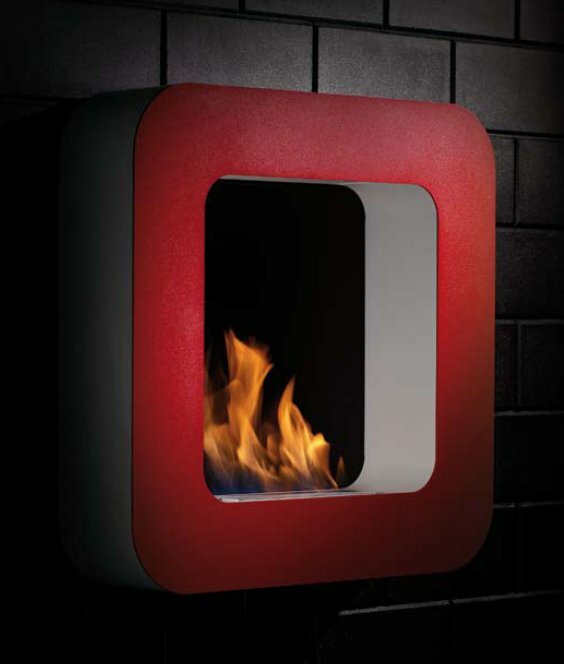 His obstinate, but consistent views on fire, colours, form and space have had a great influence on contemporary design of the Curva. Using the round shapes makes this firespace sexier. A revolutionary design with a wink to the ‘60’s. Visit the Safretti website – here.